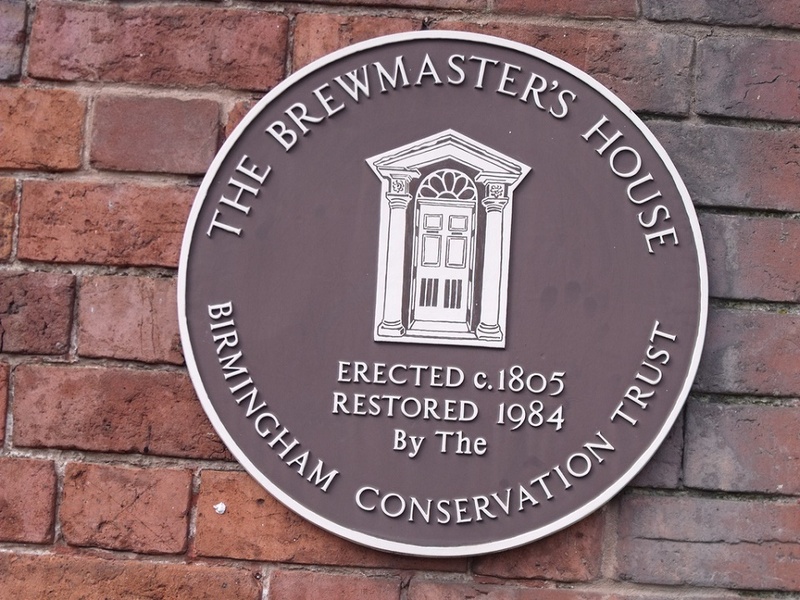 The Trust’s first ever project, completed in 1984, typifies how historic buildings enhance new development. 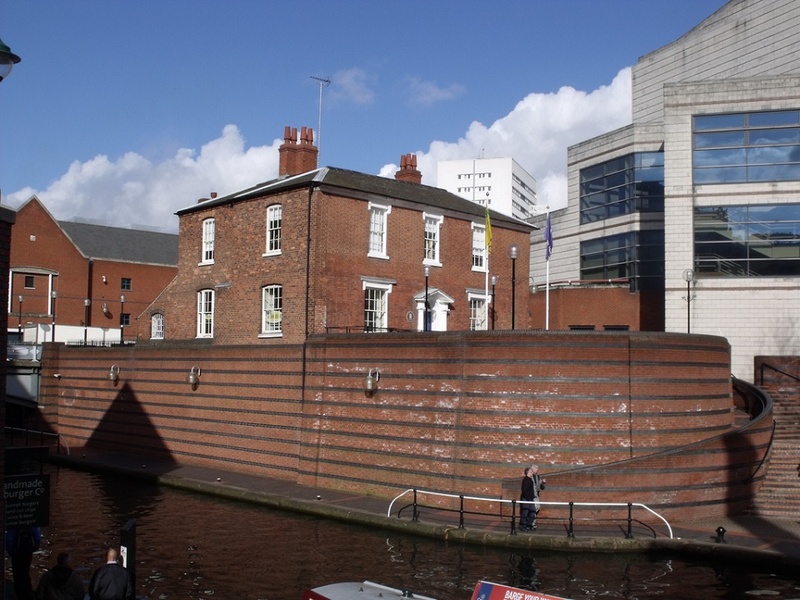 The elegant Georgian house now forms a key element in the link between Brindleyplace and the International Convention Centre. Before conservation in the early 1980s.